Bask in the sun at our 3 star Monterey Bay Travelodge hotel near Monterey Bay Aquarium. 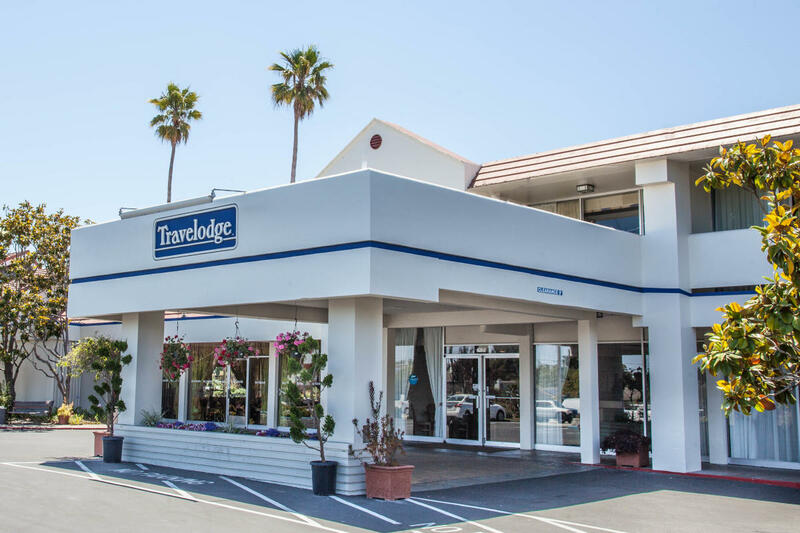 Our hotel is just five minutes from Fisherman's Wharf and Pebble Beach, and only two miles from Monterey Peninsula Airport (MRY), and only 3 miles from 17 Mile Dr and Carmel. Get an early morning boost with our complimentary continental breakfast. Before you head out for the day, enjoy a workout in our fitness center, or check your email with free WiFi. After a long day of sightseeing, go for a swim in our heated seasonal outdoor pool from March to December.